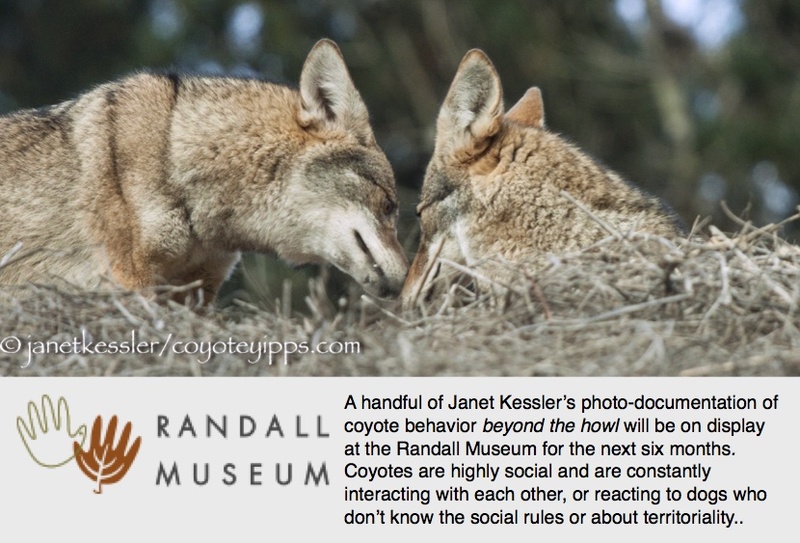 What great documentation of the emotional lives of coyotes. Many people don’t care about protecting an animal until they learn something about them that they can relate to. 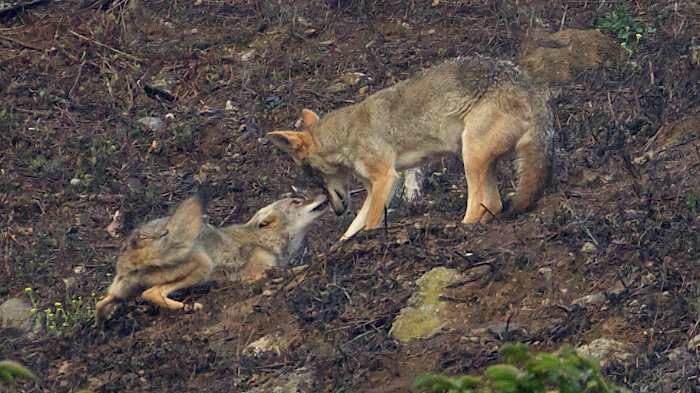 Glimpses like these into the hidden lives of coyotes might help more people appreciate how cool it is to witness nature right in our neighborhoods. I want to try and express Chief Dan George’s words a little differently, though I believe the meaning is the same: If you talk to the animals they will talk to you and you will come to know them. When you come to know them, you will love them, with respect, without fear. What one fears one destroys. What one loves one defends.